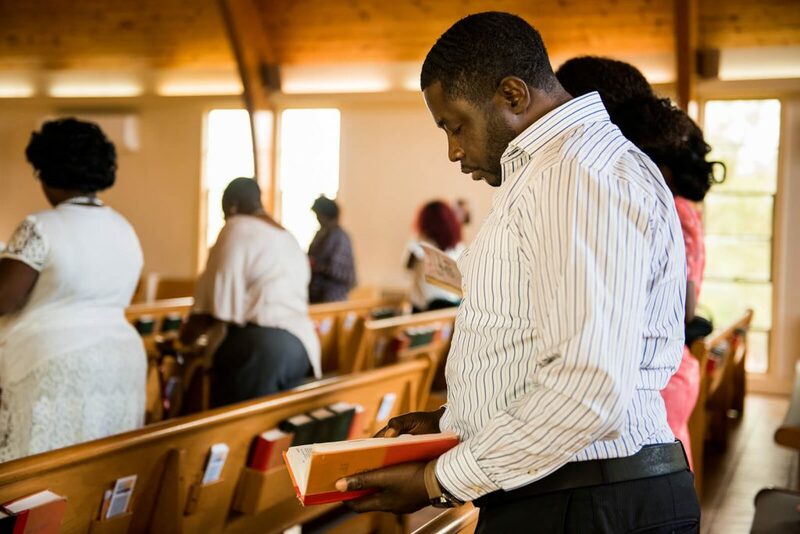 A Liberian refugee goes from the streets to the seminary. 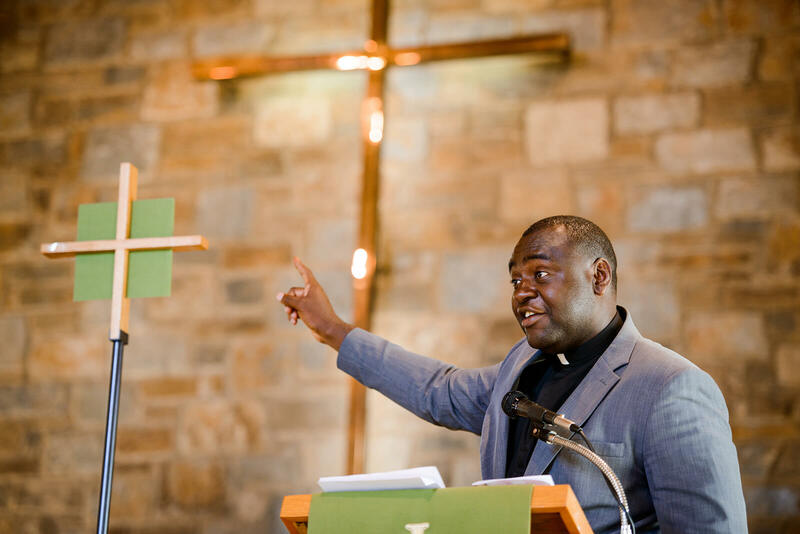 To see God at work, just meet seminarian Joseph Lewis, a Liberian refugee with a harrowing past and, Lord willing, a fruitful future as a servant of the church. This summer, Lewis and I walked along New York Avenue and 12th Street in downtown Washington, D.C. We stopped in a small city park and talked to several homeless men. Lewis is familiar with the area, since he was homeless on the same streets at the age of 21. Lewis came to the United States after fleeing with his family from the civil war in Liberia. They spent time in the Ivory Coast before finding out they were going to be resettled in Washington, D.C. “America is the shining city on the top of the hill … the answer to all of your problems,” he said, recalling the excitement he felt at the time. He imagined D.C. as a warm metropolis. Instead, he arrived during a brutally cold January wearing only flip-flops, shorts and a T-shirt. Reality in the United States wasn’t what he had hoped. Look at that grate, Lewis said, pointing to a metal panel on the ground next to a tall downtown D.C. building. That’s where he slept in the winter as heat radiated from underneath. He explained how he would use double-bagged trash bags stuffed with newspaper to keep warm. Other homeless people will fight you for it, he added. 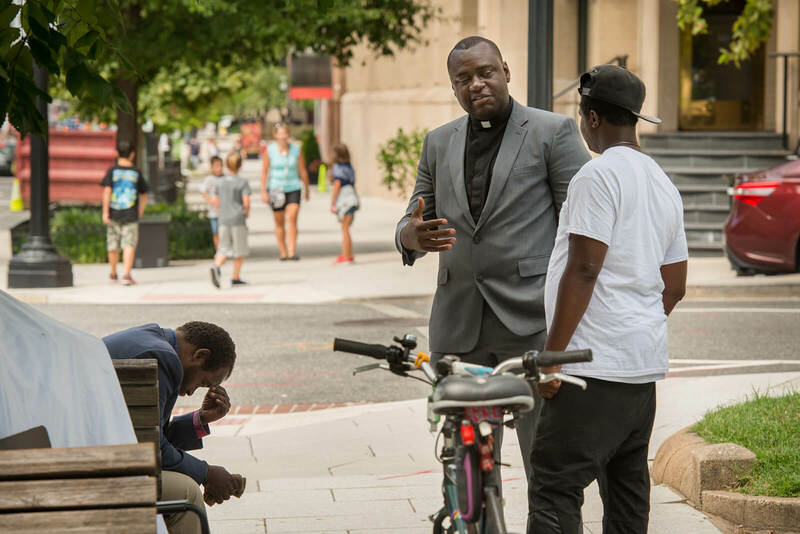 Top: Seminarian Joseph Lewis talks with homeless men in downtown Washington, D.C. Bottom: Lewis preaches at Lamb of God Lutheran Church, Landover Hills, Md. This quiet man, wearing a gray blazer and black clerical, is anything but soft-spoken when he preaches. Lewis commands an audience and points repeatedly to the cross. 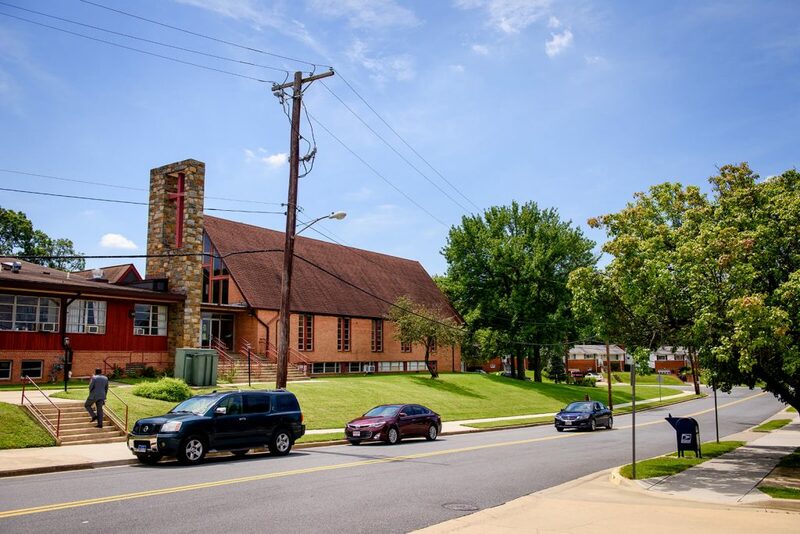 During Divine Service at Lamb of God Lutheran Church — which is housed at its sister congregation, Ascension Lutheran Church, Landover Hills, Md. — Lewis preached and played the keyboard while Vicar Daniel Keah led worship. The liturgy is joyful and lively. Church member Gloria Kaizea played along using a traditional West African saasaa, an instrument made from a dried gourd with beans inside and set in a white rope net. It has been a long road to the pulpit for Lewis. He is currently a seminarian in the Ethnic Immigrant Institute of Theology at Concordia Seminary, St. Louis. When Lewis hit rock bottom, God worked through people to care for him through a not-so-chance encounter. Suku opened his home to him, and Lewis fell in love with the church and the people. He was the first to arrive for worship and the last to leave. He enrolled and graduated from a master’s program in Criminal Justice and landed a job at the Washington Metro Transit Police Department. He rose through the ranks as a sergeant in the Criminal Investigation Division. 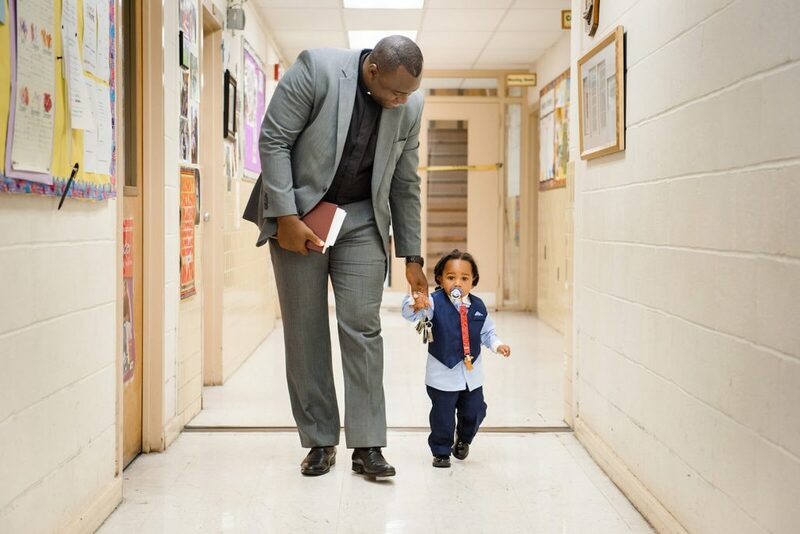 He met his future wife at the church and had three children. Lewis serves at Lamb of God Lutheran Church as he prepares to be a pastor. 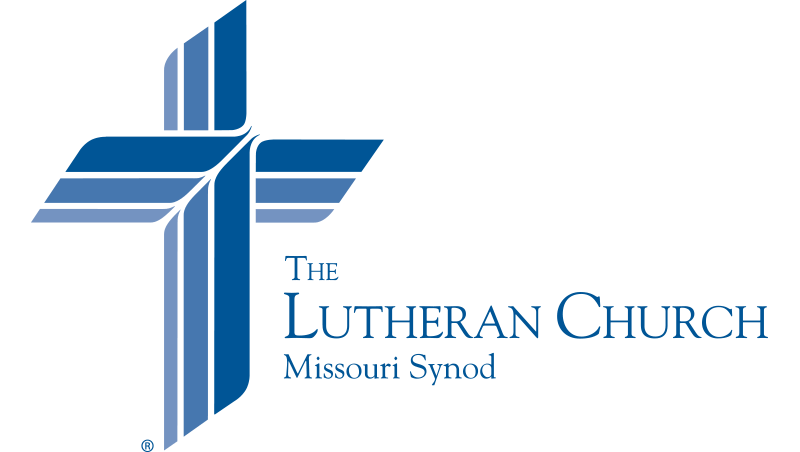 Erik M. Lunsford | Managing photojournalist for LCMS Communications.